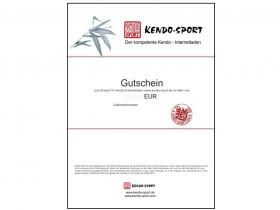 gift certificate - kendo-sport - Der kompetente Kendo-On­line­shop. 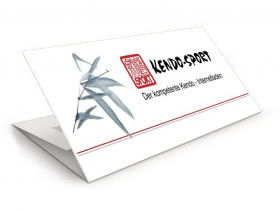 You are interested in giving a present to a Kendoka without knowing what he/she is wishing for. Or for what he/she has a use . No problem! Let him/her choose whatever they want and present him/her a coupon. 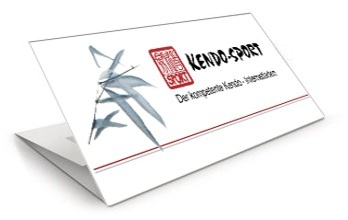 Gift certificates by kendo-sport are an ideal present.